DENVER (AP) — Colorado prosecutors want a judge to block the release of autopsy reports for a woman and two young girls who were killed and dumped at an oil work site, arguing that the cause of their deaths will be critical evidence during trial for a man charged with killing his family. Releasing information from the autopsies could influence witnesses and affect future jurors, District Attorney Michael Rourke said in a request filed Monday. Autopsy reports are generally public records in Colorado, but judges can decide to seal them under certain conditions. Rourke asked Judge Marcelo Kopcow to rule that releasing the reports would “do substantial injury to the public interest” and to order the coroner’s office to reject public requests for the documents. The judge had not yet ruled on the request. Christopher Watts, 33, a former oil and gas worker, was charged in August with killing his pregnant 34-year-old wife, Shanann, and their daughters, ages 3 and 4. 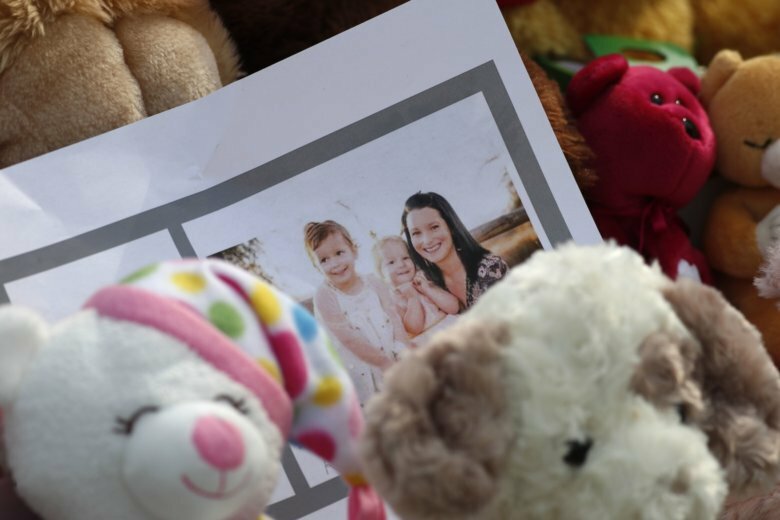 He has told investigators that he killed Shanann Watts because she had strangled their daughters after he told her he wanted to separate, according to court records. Police have said Christopher Watts killed his family inside their suburban Denver home, then drove their bodies to an oil site owned by his former employer. The girls’ bodies were found submerged in an oil tank, and Shanann Watts’ body was found in a shallow grave. A friend had asked police to check on the family when she could not reach Shanann Watts by phone. Over the next few days, Christopher Watts did interviews with local television stations and spoke about wanting his family to return home. He has not formally entered a plea and is jailed without bond. Watts’ public defenders said in a recent statement that they will not comment on a pending criminal case. They have raised their own concerns about media interest in the case. The attorneys sought to limit media access to Watts’ court appearances and asked the judge to order prosecutors to investigate potential leaks to media outlets. The judge rejected that request, writing that he had no authority to order such an investigation.